The major objective of this report is to analysis Overall Banking System of National Credit and Commerce Bank Limited. General objectives of this reports are to describe and understand General Banking activities, Foreign Exchange and Credit management activities of Uttara Branch of NCC Bank. Here also identify problems regarding the banking activities of Uttara branch and to make some recommendations to overcome the problems of the activities of that branch. 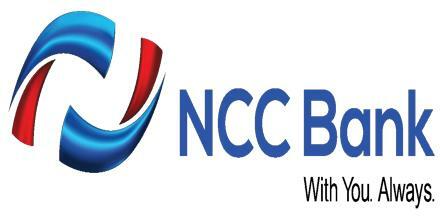 Finally this report make swot analysis Overall Banking System of National Credit and Commerce Bank Limited.